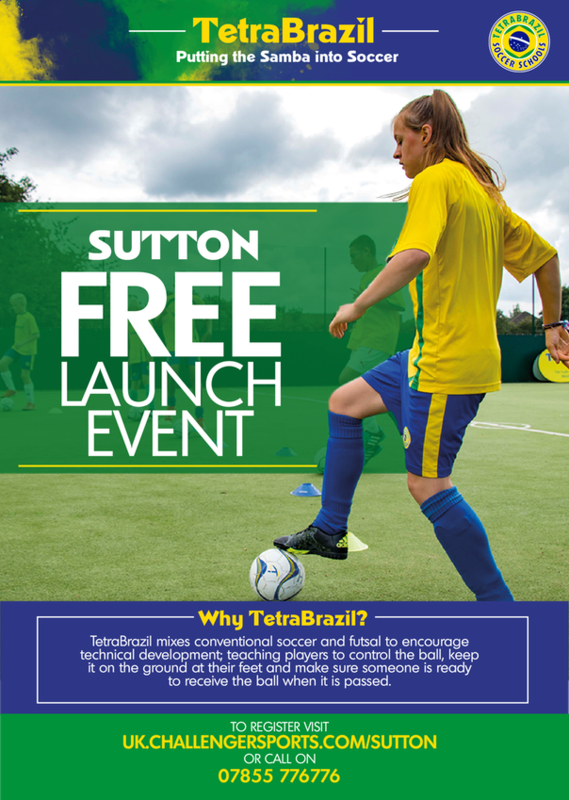 Boys and girls of all ages and abilities are welcome to come down to one of our FREE launch events at the Sutton Goals Centre on August 23rd, 2017, from 6pm. Both will be attended by ex-Premier League star Richard Lee, current Oxford United goalkeeper Scott Shearer and ex-Crystal Palace defender David Hunt. Does your son or daughter play in goal? Or would they like to try a goalkeeping session for the first time? 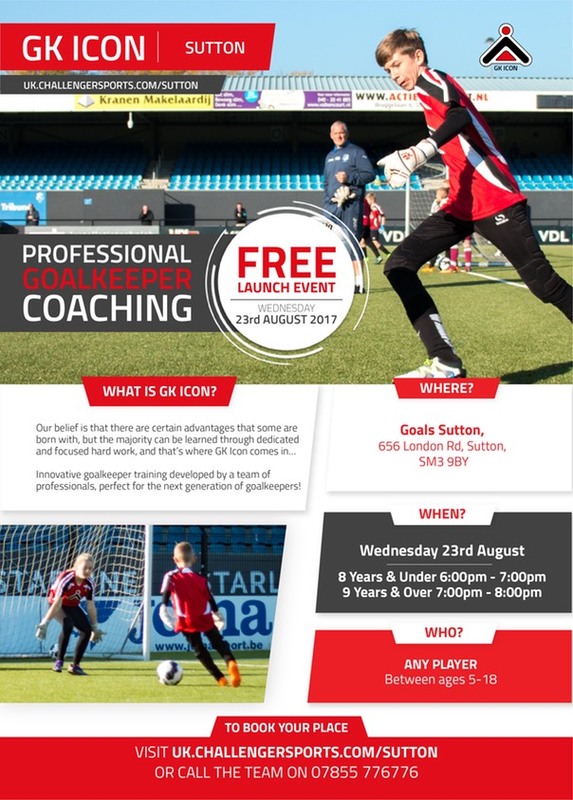 Join us for a free goalkeeping session with Richard Lee and Scott Shearer. Does you son or daughter play outfield? Try a free TetraBrazil session led by David Hunt. It is a mix of conventional football and Futsal, the game used to develop players such as Pele, Ronaldo and Neymar. 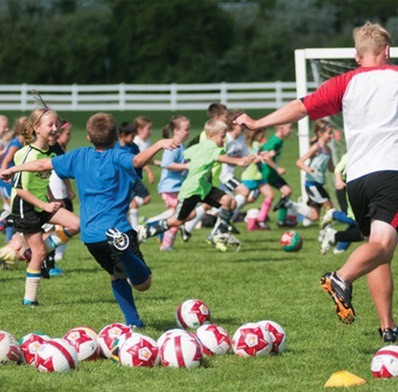 Places will be strictly limited for 50 kids in each session. There will be competitions, fun training drills, a chance to win prizes and more!